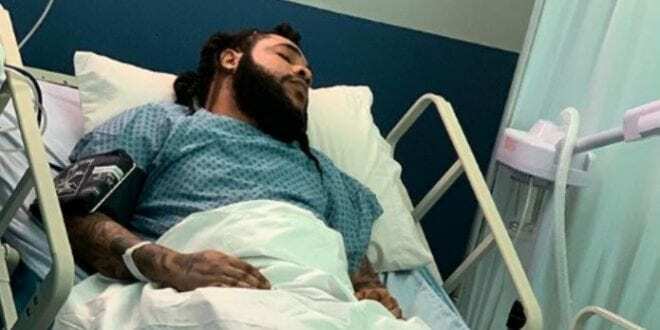 “wah gwaan now.. yeah people 6ix boss nuh deh a nuh hospital, my apology… mi nuh inna nuh hospital… that was my video shoot” Squash went on to explain that one of his friends got the picture from his video shoot and posted it online without him knowing. in ending squash gave thanks to all who wished him well and were worried about him, Squash also reminds us of his show that is slated for the end of this month, March 29. The ‘6ix Boss’ is anticipating the staging of his event that will be held on March 29 at Sabina Park in Kingston. This will be Squash’s first major performance locally since being released from Jail on January 20th, 2019. Teejay, Jada Kingdom, Shane O and Shane E are some of the other acts scheduled to perform.